Apple has won another round in the seemingly endless battle with Samsung over patents: a U.S. court has banned Samsung from selling certain smartphones that infringe on three patents held by its rival. Judge Lucy Koh of the U.S. District Court for the Northern District of California ruled that the permanent injunction would come into effect 30 days after the entry of the order, reports ComputerWorld. The ban covers features like “slide-to-unlock” and autocorrection capabilities. It’s unclear how much of an effect the ban will have on Samsung’s sales, however, as all those included in the court’s order are older models: Admire, Galaxy Nexus, Galaxy Note, Galaxy Note II, Galaxy S II, Galaxy S II Epic 4G Touch, Galaxy S II Skyrocket, Galaxy S III, and Stratosphere products are all on the list. 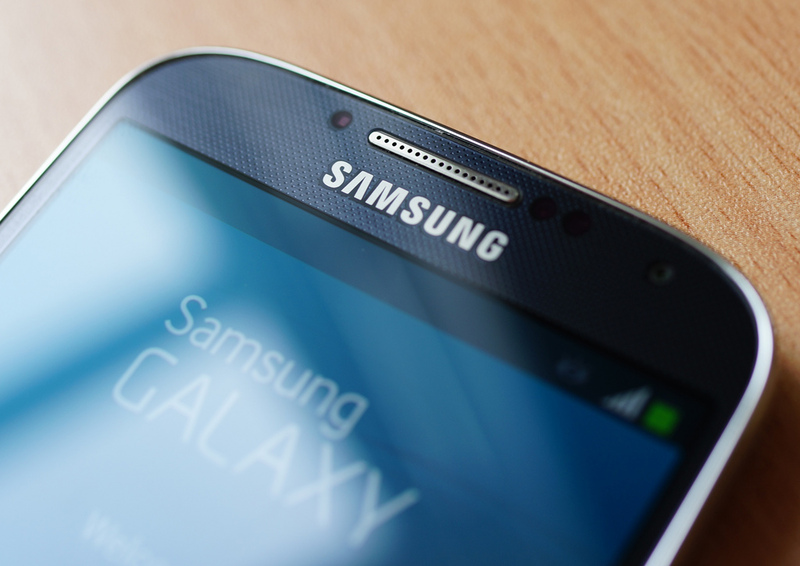 Apple initially claimed that Samsung was infringing on five patents. The court first issued a summary judgment that Samsung had infringed the patent for the autocorrect feature, and a jury then found that it had infringed two other patents, including slide-to-unlock. Apple got damages of $119.6 million for those infringements. This is all separate from another patent infringement lawsuit going on between the two, where Samsung has agreed (for now) to pay up to $548 million. Samsung is contesting the damages.